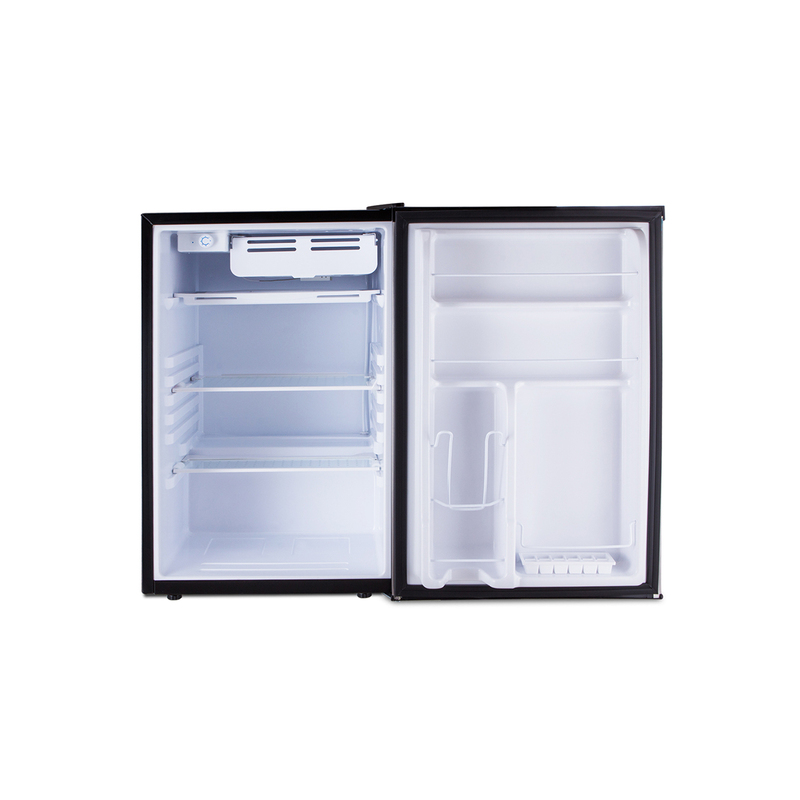 The Della 4.5-CU FT Refrigerator has enough room to store your favorite food and drink, while not taking up a lot of space. 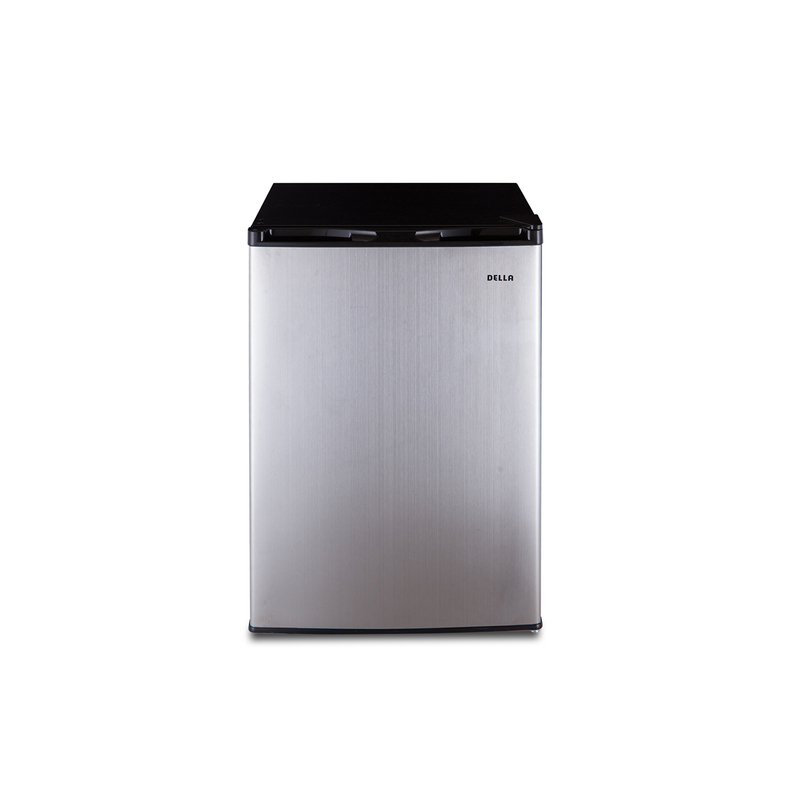 Easy to clean, this Della compact refrigerator has a sleek look that easily enhances most types of existing decor. 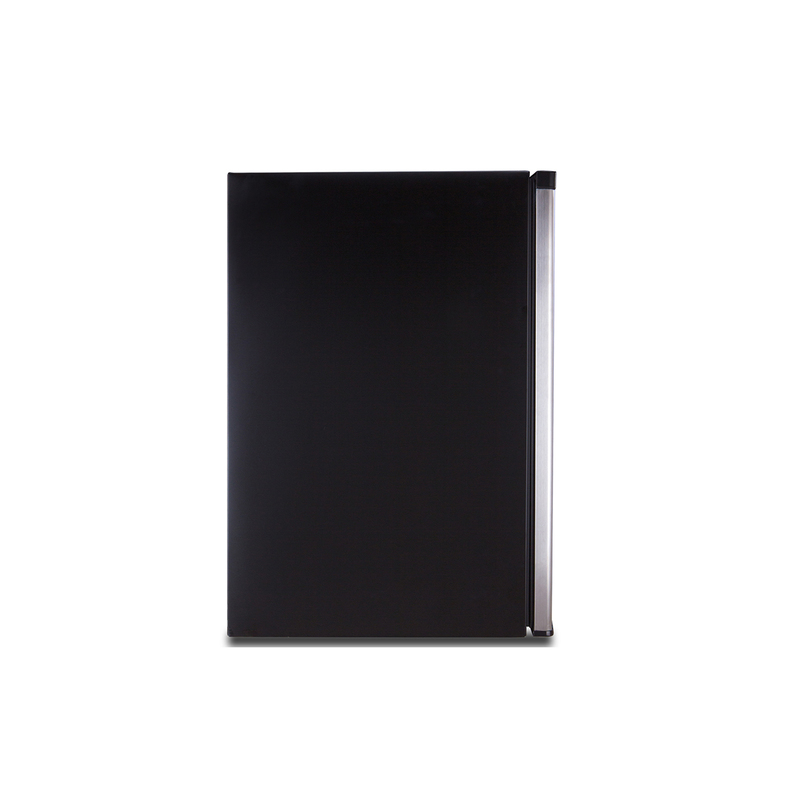 A reversible door offers a versatile design that fits your space. 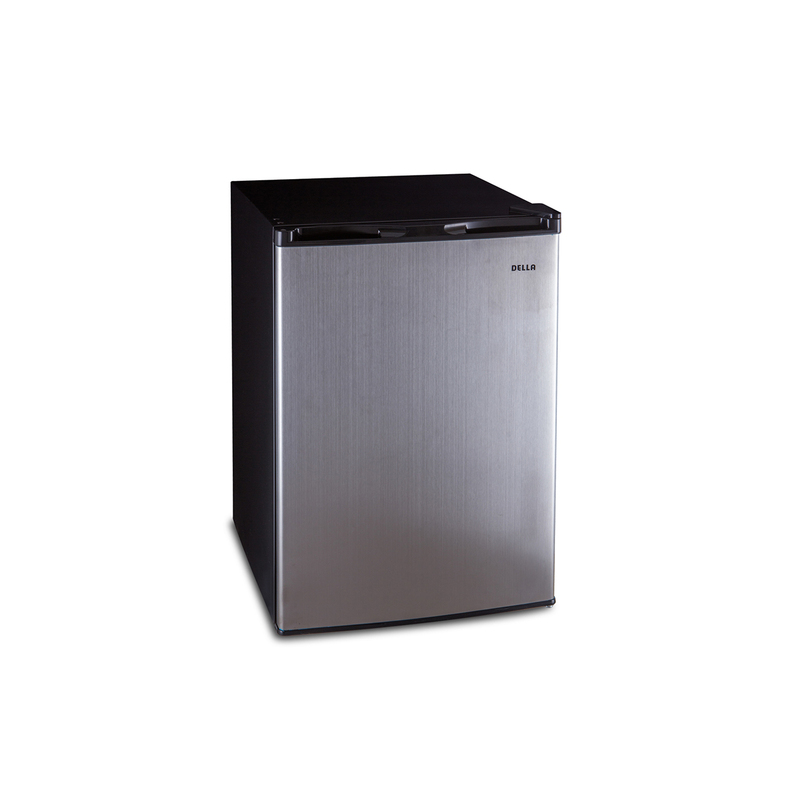 Features: Ideal in an office, student dormitories, wet bars, apartments and condos, game room or any place you want simple access to cold drinks and food4.5-cu ft.